There are a number of celebrities that claim to have been able to lose weight with the HCG diet. Kim Kardashian, Britney Spears, Laura Prepon are just some of the few celebrities who swear by the benefits of this diet. American TV personality Jennifer Lynn, Nicole Smith are other celebrities who have benefitted from the HCG diet. HCG (Human Chorionic Gonadotropin) is a natural peptide hormone that is produced by the placenta in the female body during pregnancy. HCG is meant to nourish the egg after it has been fertilized and is essential for a healthy pregnancy. According to British physician A.T.W. Simeons, HCG helps people to access their fat reserves for nourishment and thus helps them to lose weight. He theorized that HCG helps pregnant women feed the fetus by accessing the fat reserves, and this is how it could help overweight people lose weight. However, there are no established studies to prove this. The HCG diet works by limiting the number of calories you consume to 500 calories a day, for weeks at a time. The person following this diet would also be required to take a daily dose of the hormone human chorionic gonadotropin (HCG) which is produced in the body during the early stages of pregnancy. HCG is supposed to help reset your metabolism, though there is no scientific proof for this. The first two days of the diet require you to consume a high fat, high-calorie diet. After that, you are supposed to consume a 500-calorie diet every day. Most people see results almost instantly when following this diet, with a weight loss of up to 1 pound per day. Some people have even reported a weight loss of 2 pounds per day. However, that is not difficult when you consume such a low-calorie diet. Experts also say that the weight loss on this diet is primarily due to the loss of muscle since it prohibits you from doing any kind of exercise. However, many users feel that weight loss is because of loss of fat, and their muscles become more defined. HCG is also used by bodybuilders for better results during steroid use. In the male body, HCG stimulates the Leydig cells in the testes to produce testosterone. HCG is used during long steroid cycles to maintain the size of the testes or to bring back shrunken testes to their normal size. Atrophied or shrunken testes produce lower levels of testosterone, and hence it is necessary to bring them back to their regular size. 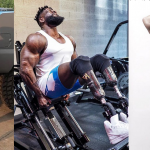 This is necessary because testosterone is essential for bodybuilders. 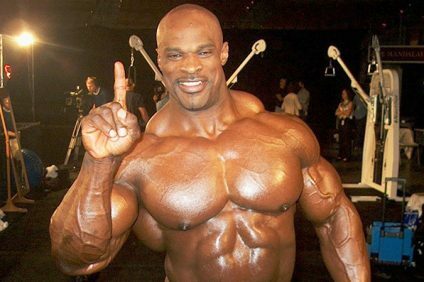 However, it is necessary to administer this hormone under the guidance of an experienced medical practitioner at the right time, or it can lead to a rapid rise of testosterone and estrogen, leading to gynecomastia (enlargement of the breast glands). HCG is used in very small doses for weight loss. It is used as a means of shifting the hypothalamus and to trigger weight loss. It is believed that HCG triggers the hypothalamus to cause the fat to move out of storage and become available for energy consumption. This makes thousands of calories available for regular function. However, since these calories are coming from stored fat, it leads to weight loss. It is believed that HCG prevents the metabolism from slowing down with the help of the hypothalamus. It is also thought that HCG focuses weight loss on areas which store more fat and hence muscle mass is not lost. After weight loss due to HCG, hypothalamic balance is restored, leading to the reduction of insulin resistance. This also makes it easier to maintain the weight loss and return the metabolism to normal function. HCG diet plans permit you to consume 500 calories a day. These can include vegetable, fruits, proteins, and certain drinks. You can have two cups of vegetables per day, divided into 1 cup per meal. The permitted vegetables include celery, fennel, cucumber, cauliflower, onions, chard, beet greens, shallots, red radishes, broccoli, tomatoes, asparagus, lettuce, spinach, etc. It is advised to have two servings of fruit in a day. The variety of fruits that you can have on the HCG diet is quite limited. You can eat fruits like apples, strawberries, blueberries, grapefruit, oranges, lemons and blackberries. Protein consumption is restricted to 200 grams of protein in a day, and you can eat only 100 grams of protein per meal. Lean protein is highly recommended such as chicken, lean beef, three egg whites, steak, shrimp, crab, scallops, any white fish, and lobster. Each meal should contain one of these food products as well as some starch. The starches allowed are Melba toast or grissini breadsticks, but you can eat only one piece of either of these per meal. The HCG diet aims to make you aware of precisely what you are eating. Seasoning mixes are to be avoided since they generally contain excessive salt and sugar. Recommended dressings and seasonings include apple cider vinegar, mustard powder, salt, pepper, paprika, stevia, cinnamon, nutmeg, etc. You are also restricted to one tablespoon of milk a day and two meals at lunch and dinner each. Breakfast is a cup of coffee or tea with a serving of fruit. Herbal tea and coffee can be consumed throughout the day. There are many HCG recipes available online. You could roast tomatoes with garlic and salt and pepper. Pan-grilled asparagus is also an excellent option. Some of the reported side effects of the HCG diet are irritability, fatigue, depression, restlessness, fluid build-up, decreased muscle mass, detox headache, confusion, dizziness, constipation, and a tendency to put on weight once you stop the diet. Other side effects may include irregular heartbeat, muscle cramping, imbalance of electrolytes, swelling of breasts, pain at the injection site, etc. Since HCG is a hormone, some women may face changes in their menstrual cycle such as starting early, starting late, heavy bleeding. Low energy and thinning hair have also been reported by some people following the HCG diet. The best way to avoid these side effects is by doing the diet in consultation with a doctor. Follow his instructions entirely and do not skip any of the components of the diet. Detox headaches are common in the initial phases of the diet since your body is getting used to being without all the sugar and chemicals. However, you can take a painkiller if the pain is unbearable. Constipation is a common side effect since your food consumption is much lesser than before. There are many off-the-shelf products available in the market that can help you with this. If you are feeling low on energy, you can take some vitamin B-12 pills. 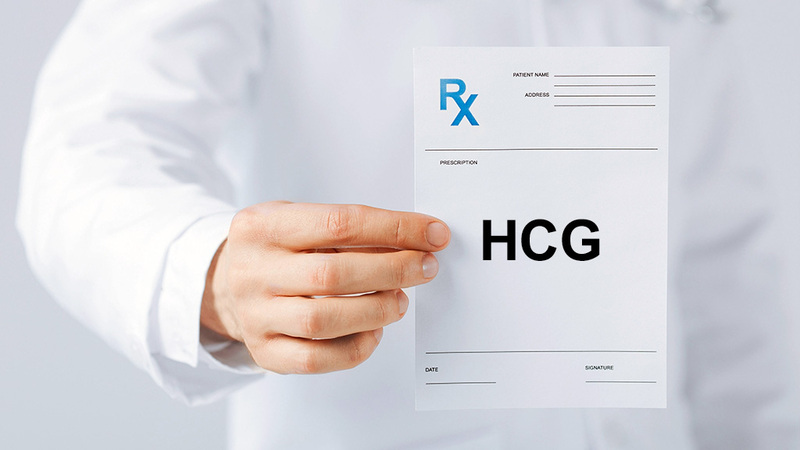 HCG is available in many different forms such as pills, homeopathic pellets, drops, sprays, etc. However, FDA approved HCG is available only in the form of injections and is available only on prescription from a registered medical practitioner. HCG can also be taken orally in the form of drops under the tongue. These enter the bloodstream directly and are also available only by prescription. The advantage of these is that, unlike an injection, these are painless. 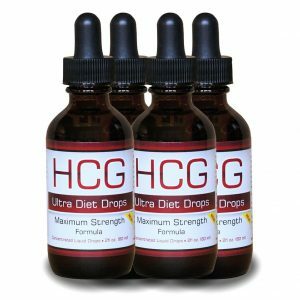 HCG homoeopathic drops are created with ingredients that mimic the effect of hormonal HCG. These are also taken orally and are available without a prescription. These are also much cheaper than pharmaceutical HCG. As is true for everything else, the HCG diet has its pros and cons. However, if done under the guidance of a certified medical practitioner, the HCG diet can help you lose a lot of weight, without any of the side effects. Follow the protocols of the diet completely. Also, follow the updated version of the diet which allows you to consume up to 1500 calories of food every day. Your practitioner will be able to give you the right diet plans and meals to ensure you do not feel any weakness and do not miss out on any important nutrients. The diet is divided into different phases, and if done correctly, the maintenance phase will ensure that you do not put on the weight you have lost and are able to maintain it. 1. 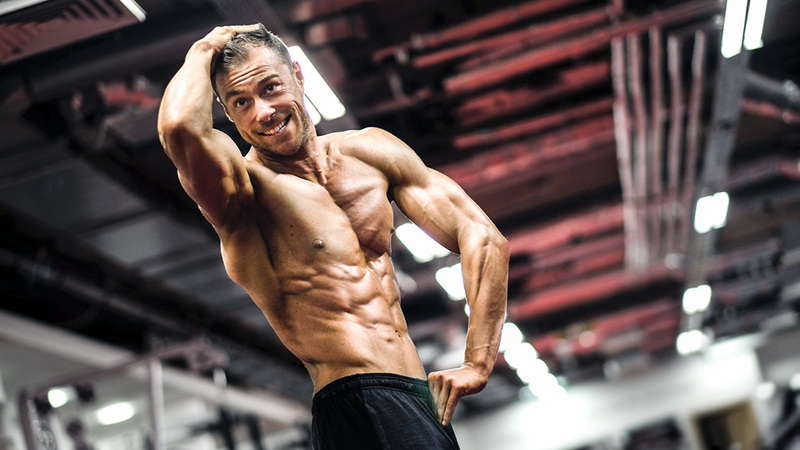 Can a HCG diet good for a man? Both man and woman can do HCG diet plan because a man also has HCG in his body. One should not have to worry about taking HCG diet as it has not or little side effects. This diet is used for the treatment for certain medical conditions in both men and women. Generally men has low testosterone level so to increase the level of testosterone level in men and maintain fertility conditions in women, HCG diet is used. HCG can also be used to decrease the fat level in a man’s body. This hormone will be produced during pregnancy. 2. 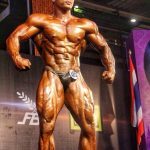 What is the role of HCG in bodybuilding? HCG is used to enhance the results during anabolic-androgenic steroid use and bodybuilders who are taking steroid on regular basis use HCG after the end of steroid dosing cycle to increase the testosterone levels. You can also take it with injection and can have a very low calorie diet. If HCG will be used in the bodybuilding then it will prevent the breakdown of muscle tissue and will enhance the testosterone levels. 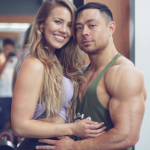 If you have extra layer of fat and you are going for bodybuilding then you should take HCG to burn extra fat but you have to maintain a very low calorie diet. 3. 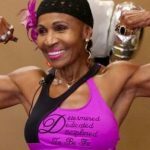 Whether exercise is recommended when you are on HCG injections? HCG is approved by FDA and people are using HCG injections while working out and there are no side effects until and unless you follow a very low calorie diet. As we all know HCG is used for the treatment of infertility but people are also using it to reduce the weight as theory given by Dr. Simeons. 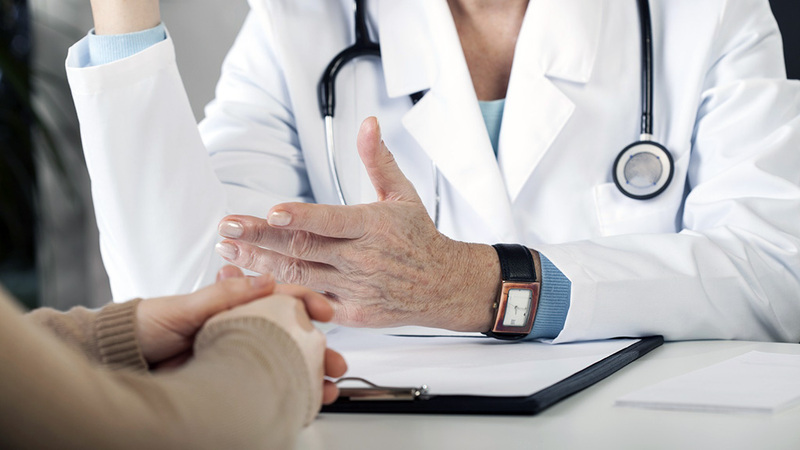 If women take HCG injection there will be strong chances to become pregnant so you should take guidance from a doctor to start taking HCG injections. 4. When should anyone take HCG drops? HCG drops can be taken in the form of liquid and you just need to take 10 drops three times a day before meal. If you are looking to get good results then you are recommended to take these drops before 30 to 40 minutes of breakfast, lunch and dinner. In case if you feel hungry you can simply increase the amount of drops under the tongue so that you can control your hunger just by taking extra doses. 5. 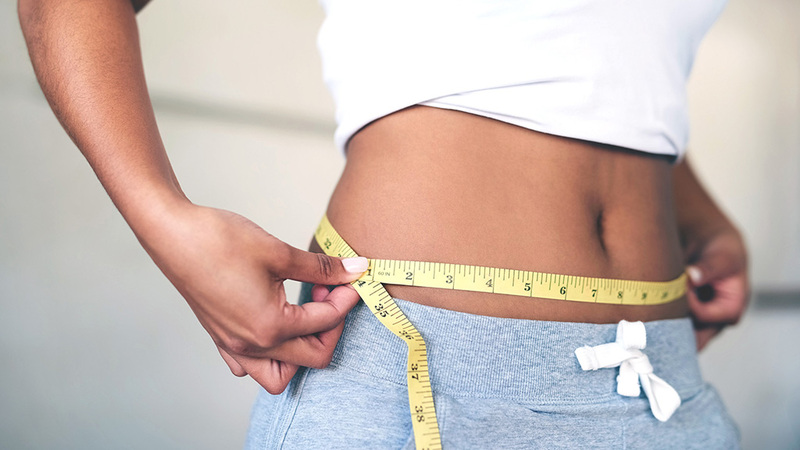 Can you lose weight under HCG treatment? One cannot be sure about how much he or she will reduce while having HCG treatment because it depends on our metabolism and activity level. If you take HCG treatment and follow a very low calorie diet plan then you can lose even one pound a day. It is basically reducing your calorie intake because HCG drops are adding to your diet. You can burn that extra layer of fat over your muscles by taking small doses of HCG drops. 6. What will be the outcome of taking HCG injections? HCG injections are taken for the treatment of women infertility and nowadays these hormones are also made in labs so when you are going for your pregnancy test make sure that you wait till 15 days because after having HPT (unit pregnancy test) you will see positive pregnancy test but it will be fake because some amount of HCG can be remained in your system that’s the reason HCG injections are given to increase the chances of pregnancy. 7. Do you need to wait between rounds of HCG? Normally doctors considered a time period of 21 days to 40 days for taking HCG drops and follow HCG low calorie diet rules. When you are done with main part of the diet you need to wait for three weeks to boost your metabolism rate because it is recommended by doctors. And after all that process you have to wait for another six weeks if you are thinking about starting round2. Irregular treatment or break in this plan will never help to reduce weight. 8. Can we take alcohol when we are on HCG diet? HCG is a very low calorie diet and drinking alcohol is not recommended at all but if you are not habitual of drinks then you can have it once a week. If you want you can have black coffee and if you don’t like the taste then you can get it sweeten with saccharine. You are even not allowed to take milk except a tablespoon can be taken per day. You should strongly avoid those alcoholic beverages which are sugary because it can increase your calorie level. You should avoid beer and gin if you want to reduce the weight while on HCG diet but you can take red wine or vodka often. 9. When not pregnant what can happen with HCG levels? If you are pregnant then there are very high chances that HCG levels will be very high but if not pregnant then also HCG levels can be seen as some amount of HCG can be remained in Urine. If you take a urine test then it will automatically detect the HCG levels and can even show you a fake pregnancy report. 10. 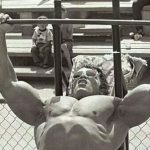 Can testosterone levels increase after taking HCG treatment? Yes, as we know HCG treatment is used to increase the testosterone levels in men and it will restore testosterone production in men. It plays an important role in male sexual development so that sperm count will increase. It its totally safe for men and men can even reduce their extra weight if they follow low calorie diet with HCG treatment. 11. Can male and female take HCG treatment? 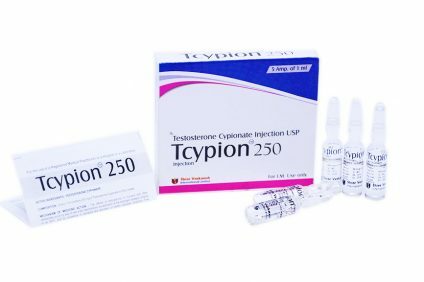 Are there any side effects of this treatment? Is this diet dangerous? Both male and females can take up HCG treatment as both have different HCG levels and as we all know HCG can be very helpful for the treatment of infertility in women. Women will more likely to get pregnant if properly take HCG treatment and this hormone will be produced at the time of pregnancy in women. There are very less side effects of HCG when it is not properly followed. If you are considering this diet for long term weight loss then it can be dangerous for you. Because if you regularly take very low calorie diet then your body can go in starvation type state and your metabolism level will come down and when you stop the diet you will start overeating so it is not recommended to be taken for long period of time.